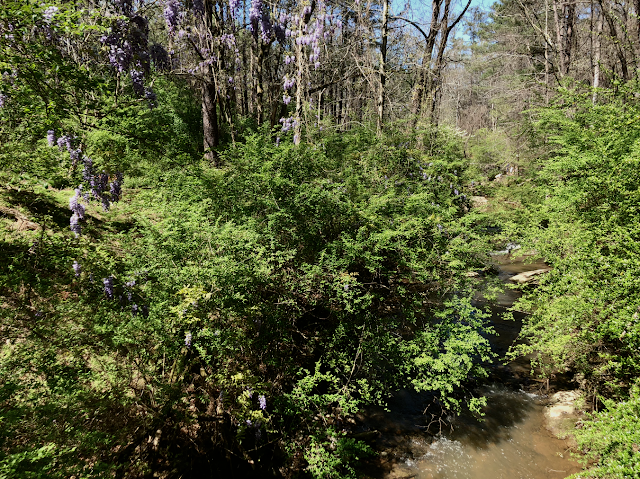 It's spring and nature's throwing a party! 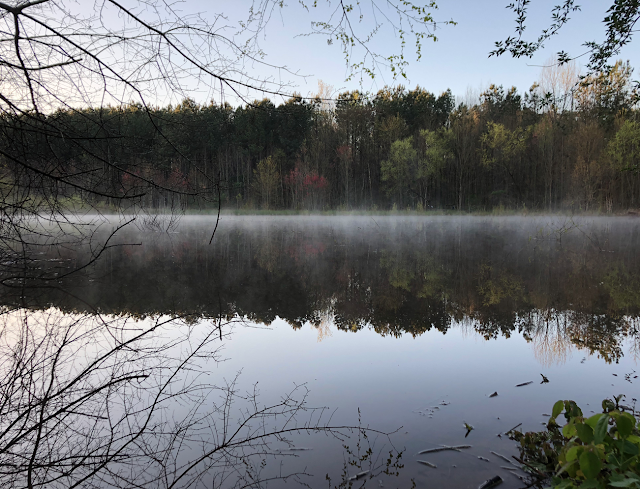 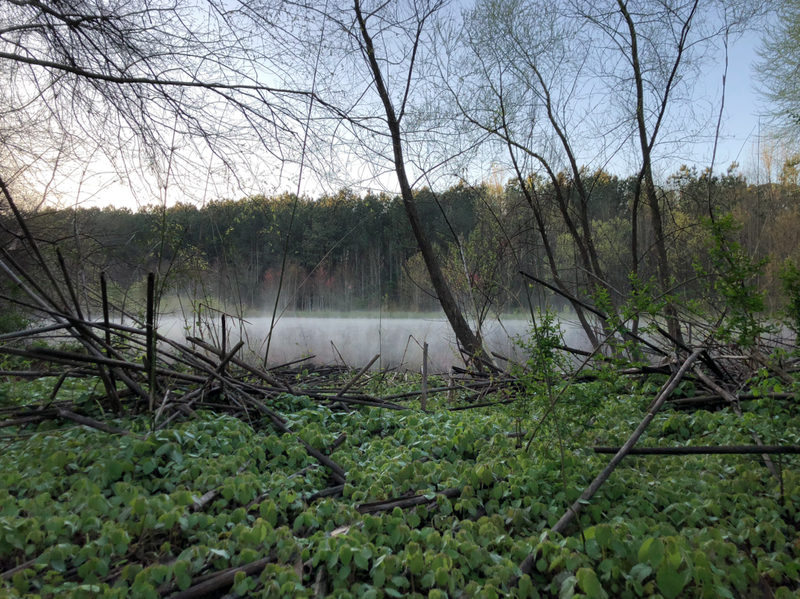 Early morning misty reflections at Clyde Shepherd Nature Preserve. At Mason Mill bridge via the PATH.